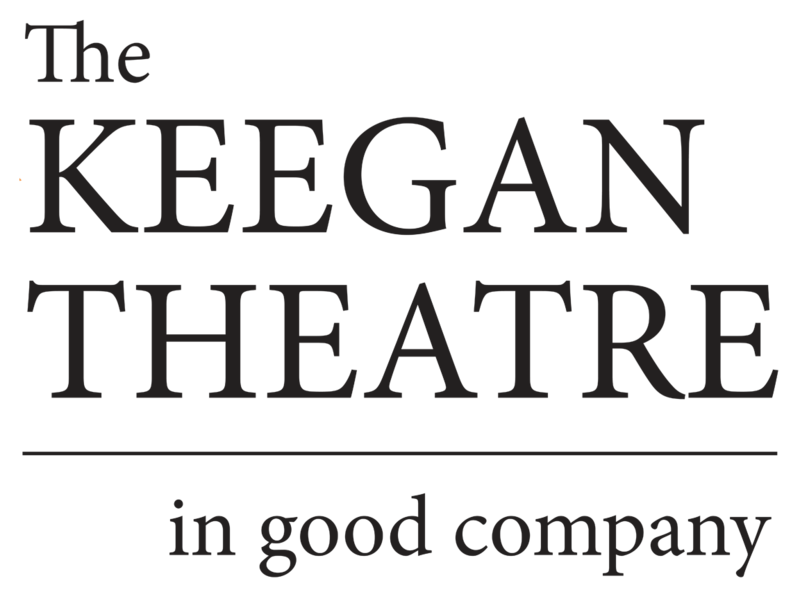 Whitney Donaldson is a longtime supporter of the Keegan Theatre and is proud to be joining the board of this exemplary organization. She brings with her a background in education on local, state, and national levels. She holds a Masters degree in Special Education from Texas A&M Commerce and a Bachelors degree in Psychology from Southwestern University. Whitney began her career as a special education teacher at both junior high and high school levels in Texas. 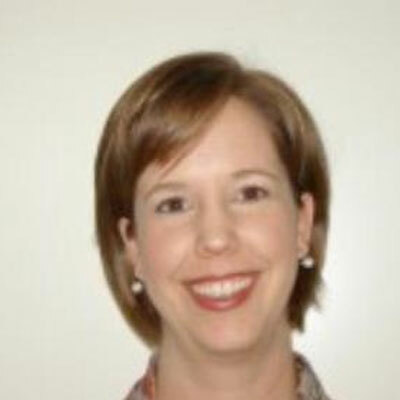 She also worked with the Massachusetts State Department of Education. A majority of her professional career has been with the American Institutes for Research implementing federal grant programs in special education. Whitney is CEO of Lucky Buck Productions, a company she founded with her husband to support the performing arts. Lucky Buck is a unique enterprise that places an emphasis on the artist while maintaining an entrepreneurial business approach. The company has participated in projects internationally and continues to support the expansion of the arts to communities around the world. Originally from Lubbock, TX, Whitney and her husband have spent the last 15 years in Washington DC, New York City and Boston. Returning to Washington DC in 2008 and residing in Dupont Circle, Whitney discovered the Keegan Theatre and began attending performances. She has enjoyed being a part of the dynamic growth that Keegan has experienced during this time. Many new opportunities are in store as this next chapter begins for Keegan, and Whitney is proud to be part of its exciting future.